Deloitte, Virgin Money and veterans’ charity the Officers’ Association (OA) are calling on local businesses across the North of England to attend its Veteran Work Northern Showcase event, which takes place on June 14 at Virgin Money, Jubilee House, in Newcastle. While 71 per cent of medium and large organisations say they would consider employing veterans, only 39 per cent would consider employing someone with no industry experience. Employers are potentially missing a trick by not tapping into this talent pool and the benefits veterans bring to the workplace – whatever its size. To help tackle this disconnect, the OA, Deloitte and The Drive Project, have organised a national roadshow to raise awareness amongst the local business community of veterans’ transferable skills and the value they bring to any organisation. The first event takes place in the North-East and will showcase the Veteran Work films: a series of three short films challenging veteran stereotypes and recognising why military is good for business. Two of the films star some of Britain’s best-loved celebrities and include Joanna Lumley, Ray Winstone and Hugh Bonneville. The third film features veterans themselves, highlighting their value and skills to business. The films will then be followed by a panel Q&A. The panel will include representatives from Deloitte and Virgin Money sharing their experience of how actively recruiting veterans strengthens their organisations. It will also involve the OA in its role as a veteran employment transition expert, and The Drive Project, the creative force behind the films. Importantly, the panel will include Veterans themselves, Will Orme from Cumbria, talking about his personal experience of leaving the military and transitioning into business, and Ed Pashley, from Virgin Money, who will be able to speak from a business perspective. Veterans Work is collaboration between Deloitte, the Officers’ Association and The Drive Project – supported by Business in the Community – to deliver three unique films that showcase the value of hiring veterans. 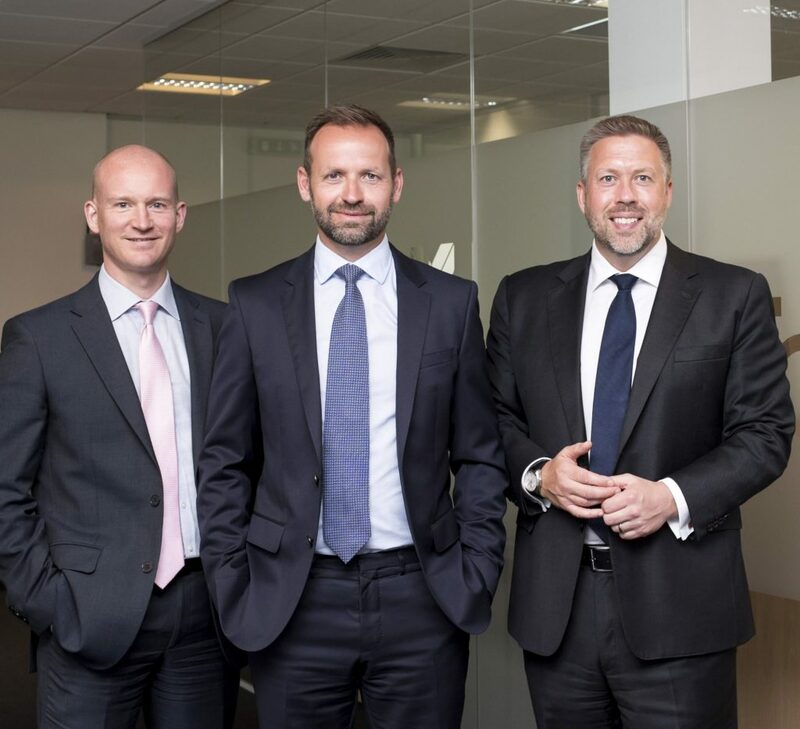 Stephen Hall, office senior partner at Deloitte in the North East, said: “The framework for veterans to gain employment is in place but we want to build on the work already done. It is not just about the push from veterans into corporate life, it should also be about the pull from organisations who recognise what veterans have to offer. “The films are a creative interpretation of the Veterans Work report produced by Deloitte, the Officers’ Association and FiMT. It is wonderful to have support from famous faces, business leaders and the veterans themselves to highlight this report.